This is actually a popular project for a ghostwriter, content rewriting. Whether an individual wants to have his memoir rewritten or a businessman needs to have his business manuscript rewritten or a business wants articles rewritten for an affiliate or sister site, the client will provide you with a full manuscript or article and request that you rewrite it for them. Sounds pretty simple right? Well, it’s not as easy as it sounds. For the individual with the memoir you may receive a manuscript that’s very poorly written. You will have to try to determine what the client means in certain instances and this will take lots of feedback. Content rewriting will also mean you’ll need to spin words while still invoking the client’s voice. And, depending on the individual’s reason for writing the memoir, you may have to advise that ‘getting even’ doesn’t really make for a saleable book. Then there is the businessman looking into ghostwriting for the business book he wants rewritten. Again, you may have poorly written content that you’ll have to sort through. And, you’ll have to strive to keep the client’s voice. You’ll also have to verify all the information. 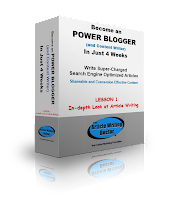 Another client in need of your ghostwriting service may be the business or health marketer who needs articles rewritten for a sister or affiliate site. This content rewriting is probably word-for-word the most difficult, unless you become very proficient at it. Depending on the genre you will need to become acquainted with the language, the keywords, and the business or health topic you’re writing about. If you’re wondering why you can’t use a particular word it’s because when rewriting any content for online use, it must meet non-duplication criteria. This means that the rewritten article must be under a particular percentage in regard to duplicate content according to search engine criteria. Why is this so important in regard to content rewriting? Simple, Google penalizes page rank if it determines your content is duplicated from other sites. A great tool to check your duplicate content score is WordsFinder Duplicate Checker and Article Rewrite Comparison. According to this site, your score needs to be below 80 percent or you may be penalized for duplicate content. But, your client may request it be below 70 percent. To be safe, you should always aim for below 70 percent. If you’re rewrite duplicate percentage is too high, you have to rewrite it, while keeping it coherent and on topic, until it’s under 70 percent. This will most likely mean finding synonyms for a number of words. Take the word ‘strategy. You might spin it with ‘policy,’ ‘plan,’ ‘technique,’ or other word that has a very similar meaning. 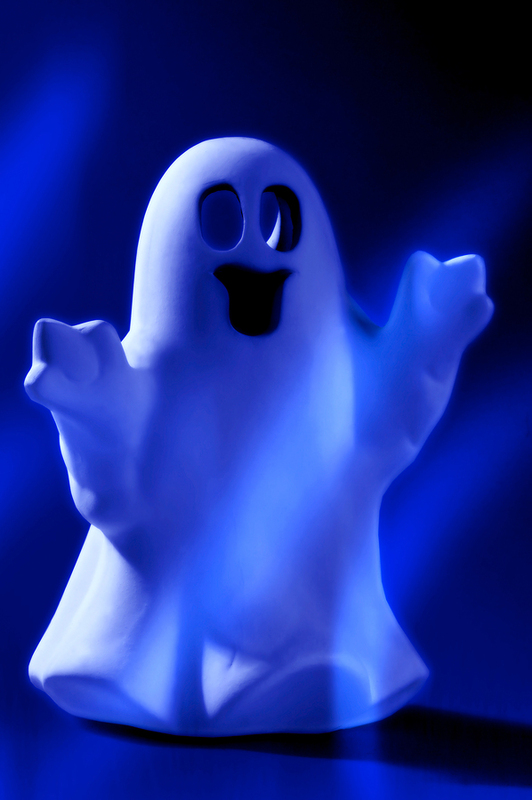 So, while content rewriting may sound easy, it can be a much more involved ghostwriting project than anticipated. Take this into account when quoting a price. This 4 week interactive, in-depth e-class through WOW! 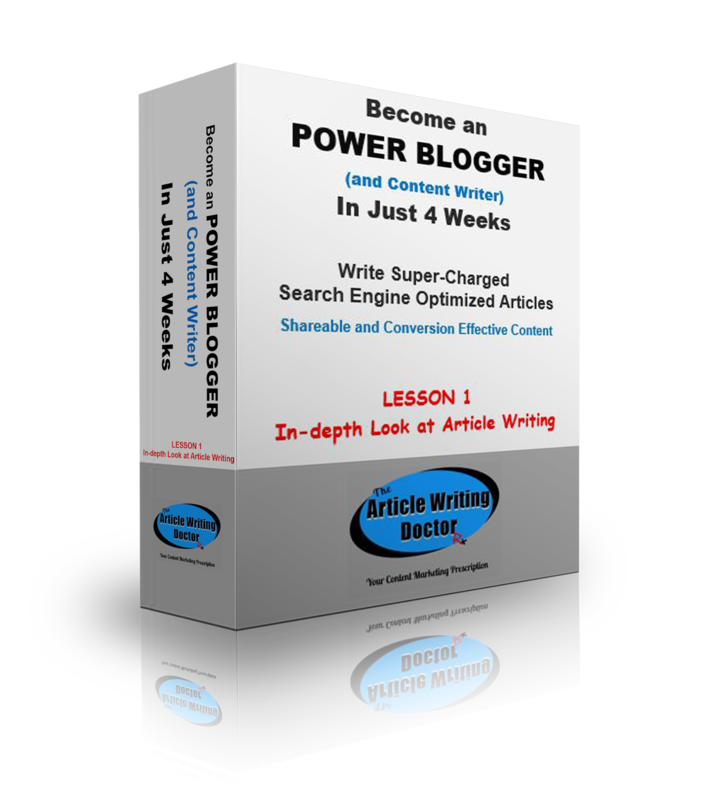 Women on Writing will train you to write super-charged articles and content that will be shareable, engaging, and will increase conversion. Make it a money-making part of your freelance writer’s portfolio. Or, use it to boost your own home/small business! Check out all that this course offers: CLICK HERE!